I couldn't find a picture of my favorite outfit from the movie. Here's a headshot....She's wearing a plaid hat with a velvet coat belted at the waist with a matching plaid skirt and bowtie. I LOVE this outfit. Anyone have a picture of this? I can't wait to watch the rest of the movies in the series! 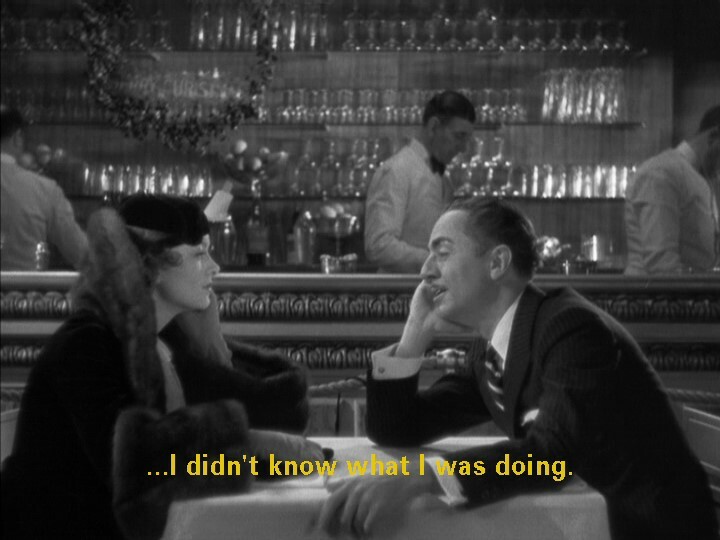 if you're still wanting some pictures i have all the thin man movies and can get some screen captures for you. let me know! YES!!! That would be FANTASTIC! I would love the picture of Myrna's velvet jacket and plaid skirt/matching hat (the headshot is in the post above) from the 1st thin man movie....oh goodie!!! THANKS!